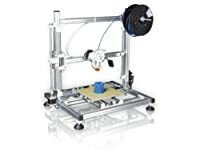 The CEL RBX01 Robox is a consumer fast budget 3d printer. Small but strong this 3D printer is the best for the price. 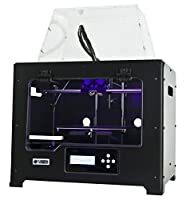 Looking for a new consumer 3D printer? It is not easy to find the best possible solution on the market. There are many nuances to consider, but there are certain products that are good to go. 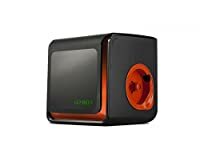 One of the 3D printers making a lot of noise right now would be the CEL RBX01 Robox 3D Printer. Is it a good fit for you and your needs? 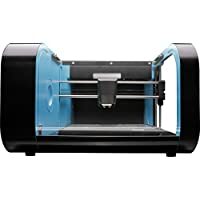 Let’s take a glance at the pros and cons of this printer and the value it brings to the forefront for those who are thinking about spending the money and getting it. British design backed up by a 2 Year Warranty. Check this manufacturer video. When it comes to its benefits, this fast budget 3D printer is going to be speedy. The printing is done in no time and this can easily be regarded as one of the fastest options being sold in this day and age. The Robox uses a unique single filament, dual nozzle extruder: One hyper-fine nozzle prints the highly detailed outside of the object, while the second larger nozzle quickly fills the hidden parts of the structure. 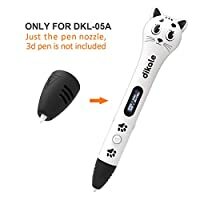 The nozzle design ensures more is done in less time and that is always a good thing.